'Conditional Order' are more suited for experienced traders equipped with higher skills in trading. You can set a Trigger Price for your 'Conditional order'. Your 'Conditional order' will not enter the Order Book unless the market price reaches the Trigger Price. 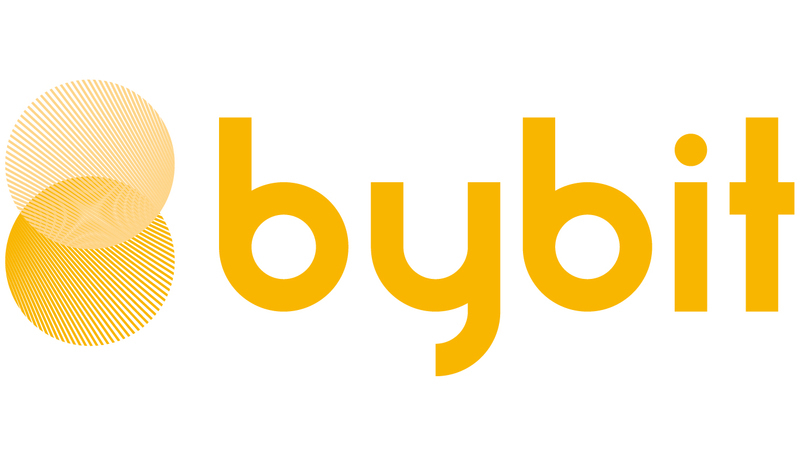 When the market price reaches the Trigger Price, 1) your limit order will be placed into Order Book and is ready to be executed 2) your market order will be executed at Last Trade Price of Bybit. You can set the leverage, trigger price, take profit and quantity. You can also choose between limit price or market price. Once you set your options, click on 'Buy/Long' or 'Sell/Short'.